Slapen Op Gennep is located on the edge of Eindhoven, amidst the Genneperparken and a 5-minute drive from the city centre. It offers non-smoking accommodation with free private parking on site. 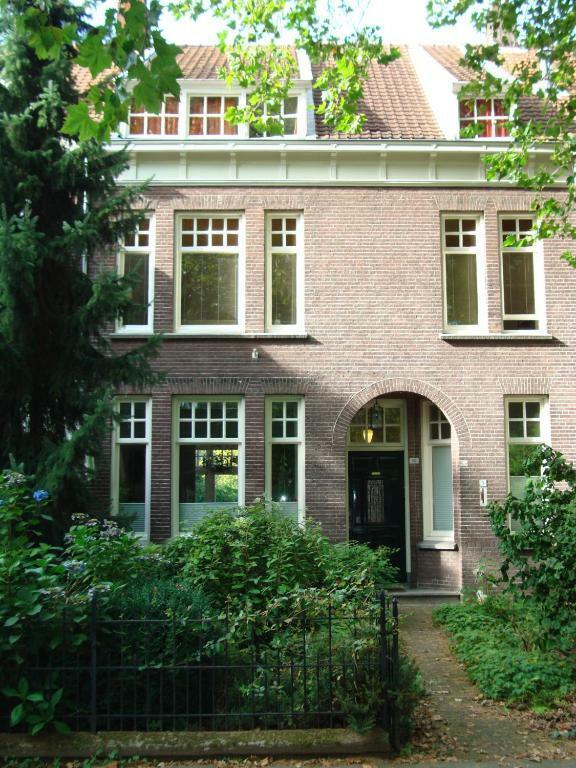 Featuring a garden, Smitsstraat B&B is situated in the middle of Eindhoven, 750 yards from PSV - Philips Stadium. 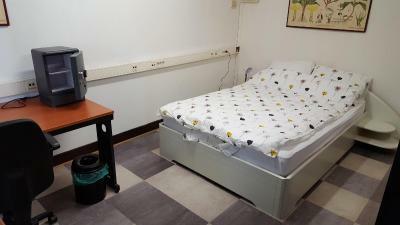 Located around 1.5 miles from Tongelreep National Swimming Centre, the bed and breakfast with free WiFi is also 1.7 miles away from Indoor Sportcentrum Eindhoven. 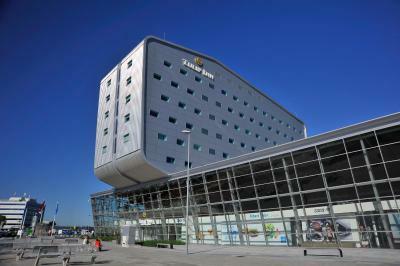 Holland Casino Eindhoven is 650 yards from the property. 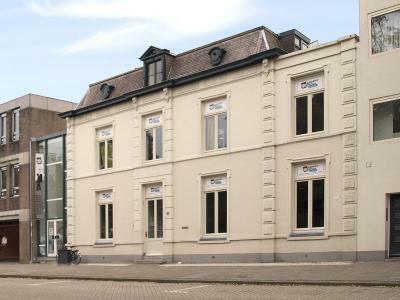 Studio Nr.7 is located in Eindhoven. Free WiFi access is available. PSV - Philips Stadium is 1.2 miles from this property. Suite 17 is a pet-friendly property offering free parking and a garden. This apartment comes with heating, a seating area and a flat-screen TV. Located in Eindhoven, 0.8 miles from PSV - Philips Stadium and 2.6 miles from Tongelreep National Swimming Centre, The Office offers free WiFi. This homestay offers a garden. One of our top picks in Eindhoven. 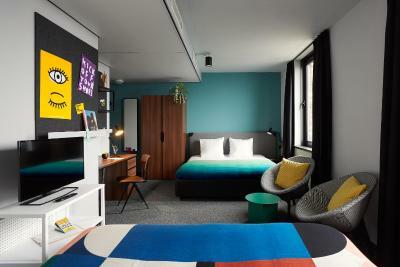 The Student Hotel Eindhoven is situated right across the main station in the neighborhood of Lichthoven. The city's largest music Venue, De Effenaar, can be found at a distance of 200 yards. Free WiFi is available. One of our top picks in Eindhoven. Featuring a 24-hour front desk, a bar, restaurant, and soundproof rooms, this new Tulip Inn is located on top of the terminal of Eindhoven Airport. WiFi is available in all areas and is free of charge. 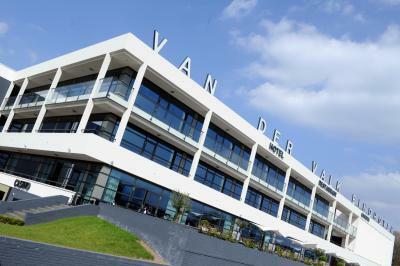 Located only 5 minutes’ drive from Eindhoven’s city centre, this hotel offers free parking & free WiFi and an extensive sports centre including an indoor pool as well as fitness facilities. Victoria Court offers non-smoking accommodation. The accommodation units come with a seating area, a flat-screen TV, a wardrobe, a kitchen with a coffee machine and an electric kettle, and a private bathroom. 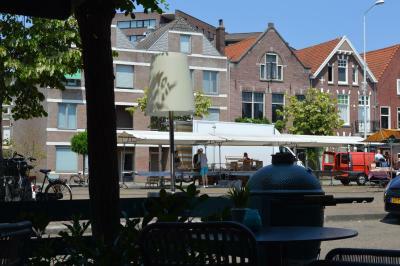 Waterland Huisje is situated in Eindhoven and offers on-site dining. 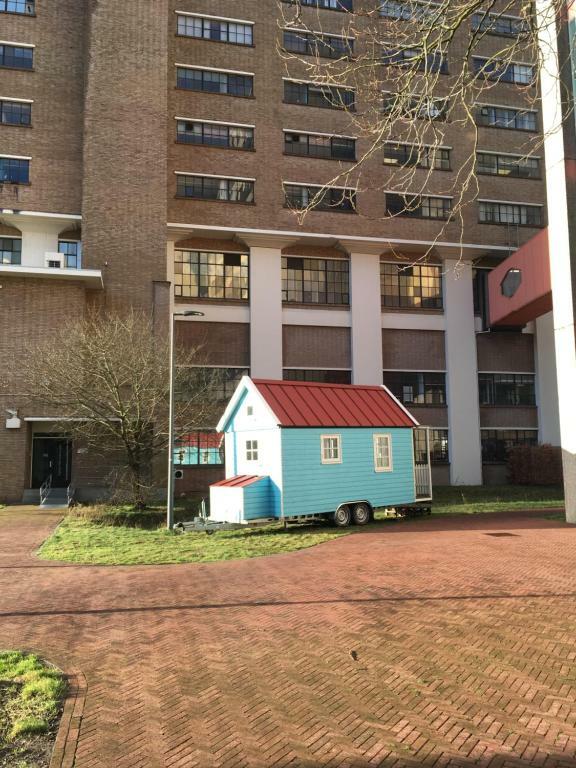 This chalet is 0.6 miles from PSV - Philips Stadium. 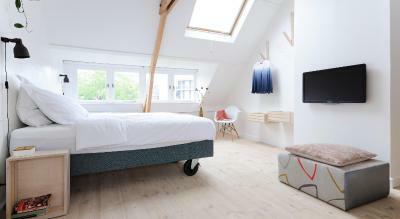 Boutique hotel Sycamore is set in a preserved monumental 1908 building, 700 yards from the Eindhoven central station. It has a large, backyard garden and comfortable rooms with free Wi-Fi. One of our bestsellers in Eindhoven! 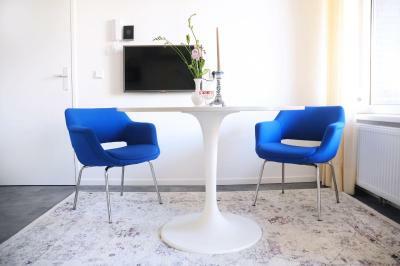 Featuring free WiFi throughout the property, Art B&B Eindhoven is set in Eindhoven, 0.6 miles from PSV - Philips Stadium. Free private parking is available on site. One of our bestsellers in Eindhoven! 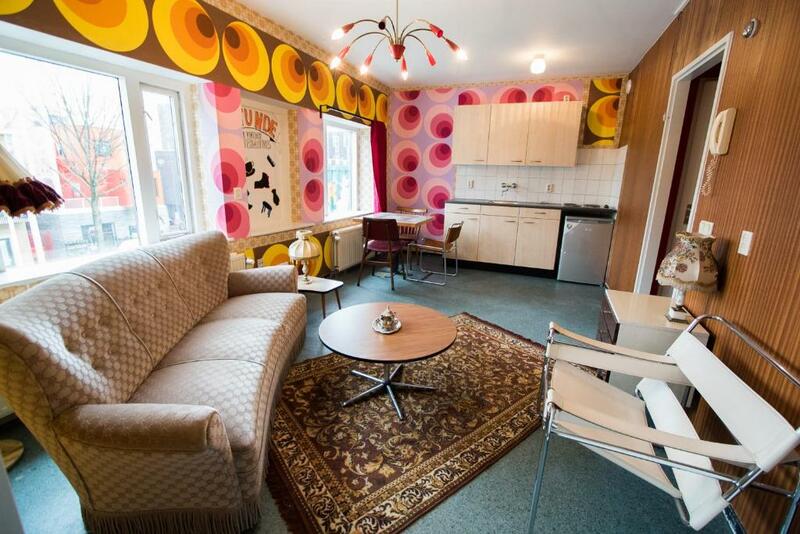 Featuring a terrace, At Yetty's Place Vintage Apartment Hotel is set in Eindhoven, 0.7 miles from PSV - Philips Stadium. This property is situated a short distance from attractions such as Eindhoven Evoluon Conference Centre. Free WiFi is available and Tongelreep National Swimming Centre is 2.6 miles away. 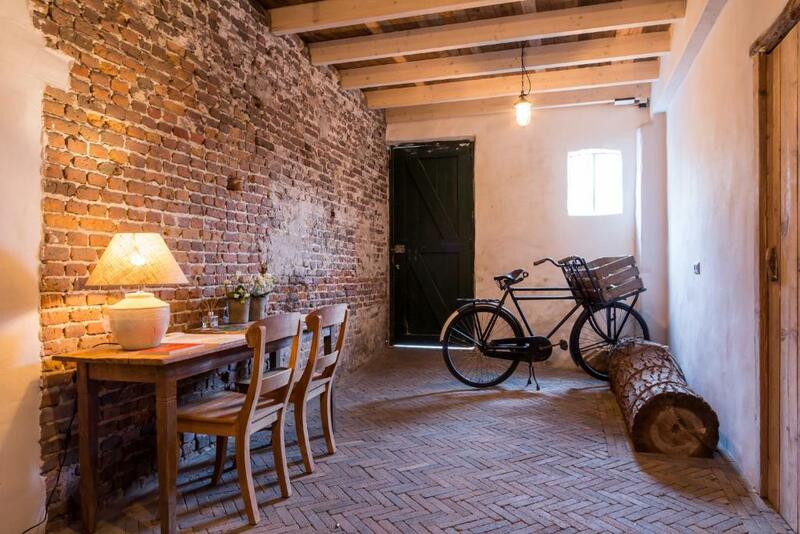 Set in Eindhoven, 2.5 miles from PSV - Philips Stadium, B&B Aan het Park Eindhoven features free bikes. Located around 4.3 miles from Tongelreep National Swimming Centre, the bed and breakfast is also 4.3 miles away from Indoor Sportcentrum Eindhoven. The accommodation provides luggage storage space and free WiFi. One of our bestsellers in Eindhoven! 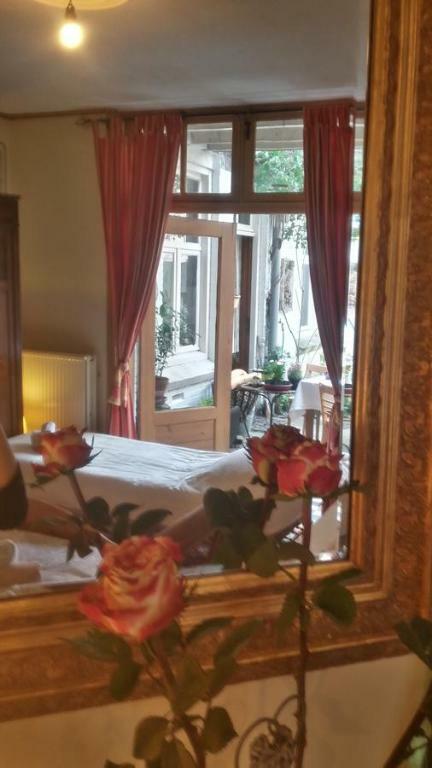 The characteristic B&B Auberge Nassau is located in a quiet setting on a beautiful historic square. 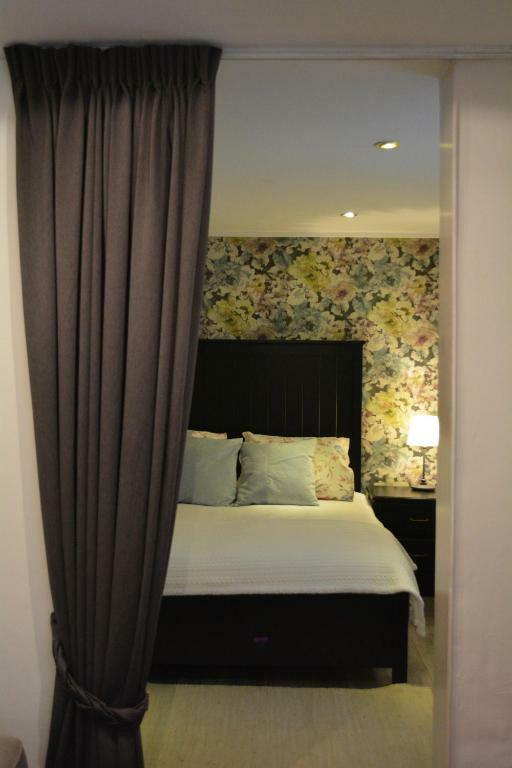 Find yourself in the heart of the city in a peaceful atmosphere with comfortable rooms. Located in Eindhoven, within 0.9 miles of Tongelreep National Swimming Centre and 1 miles of Indoor Sportcentrum Eindhoven, B&B BlueMoon040 features accommodation with a bar and free WiFi. 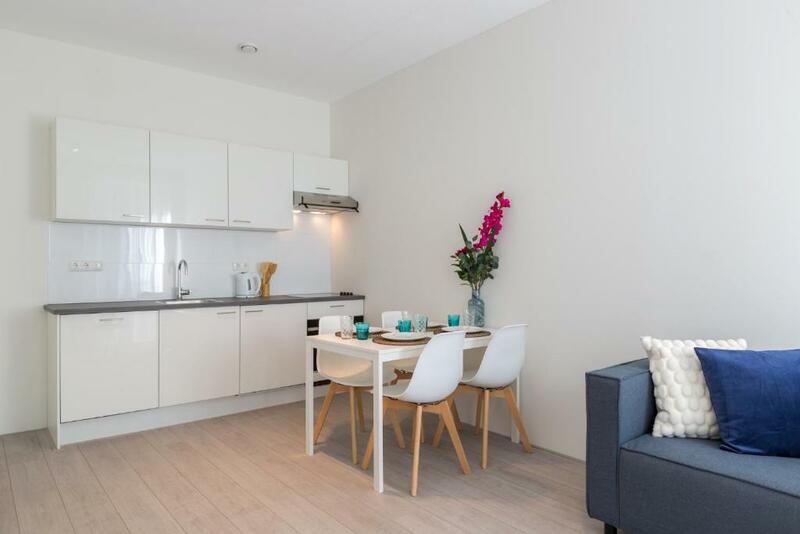 Conveniently situated in the Stratum district, the property is set 1.4 miles from PSV - Philips Stadium and 1,000 yards from Historical Open Air Museum Eindhoven. 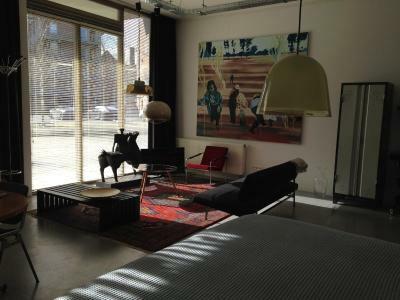 The property is situated 1,000 yards from Van Abbemuseum. Offering a terrace and views of the city, De Eindhovenaar is situated in Eindhoven in the Noord-Brabant Region, 450 yards from Van Abbemuseum. PSV - Philips Stadium is 0.6 miles away. Free WiFi is provided throughout the property. Situated in Eindhoven and with Indoor Sportcentrum Eindhoven reachable within 1.3 km, B&B Hotel Lichtstad provides a terrace, non-smoking rooms, free WiFi and a bar. 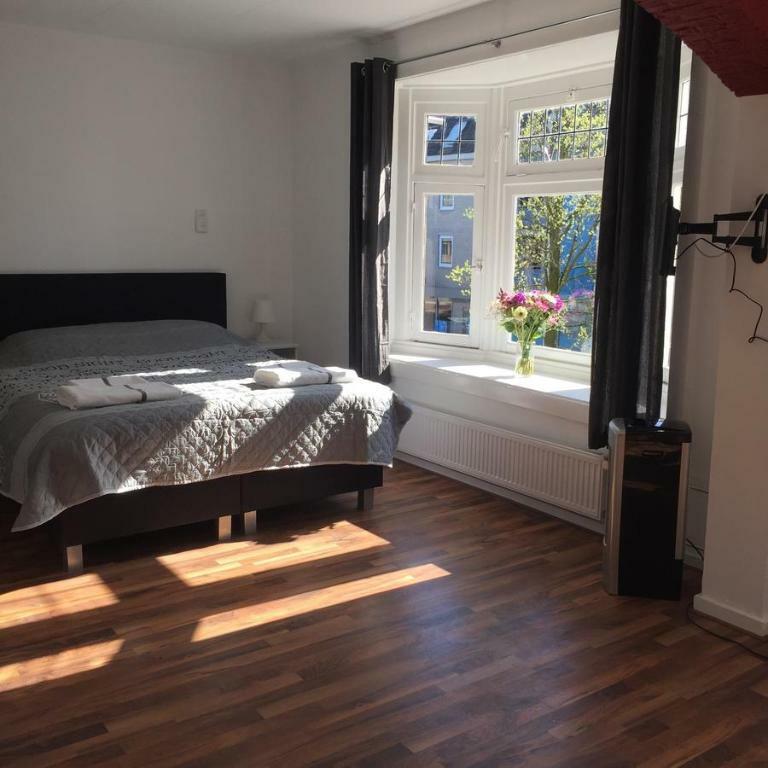 This property is set a short distance from attractions such as Tongelreep National Swimming Centre, Historical Open Air Museum Eindhoven, and Van Abbemuseum. The property has a restaurant and PSV - Philips Stadium is 1.9 miles away. Featuring free WiFi throughout the property, B&B Landgoed De Grote Beek offers accommodation in Eindhoven, 3.1 miles from Van Abbemuseum.